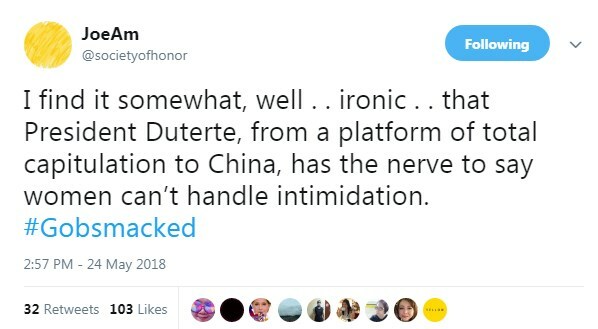 On March 29, Duterte supporter and political blogger Sass Rogando Sasot took to Twitter to say that Dr. Jose Rizal and Andres Bonifacio should be the faces imprinted on the P500 bill. 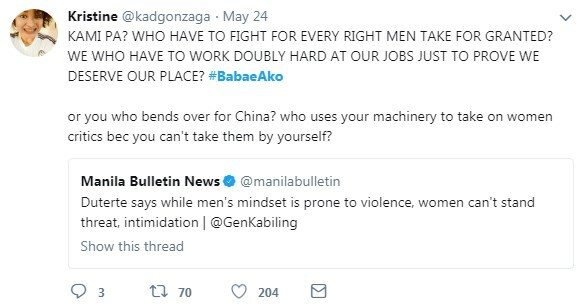 Netizens hit her for saying that while explaining why the national heroes’ faces are found on the coins with lower denomination. 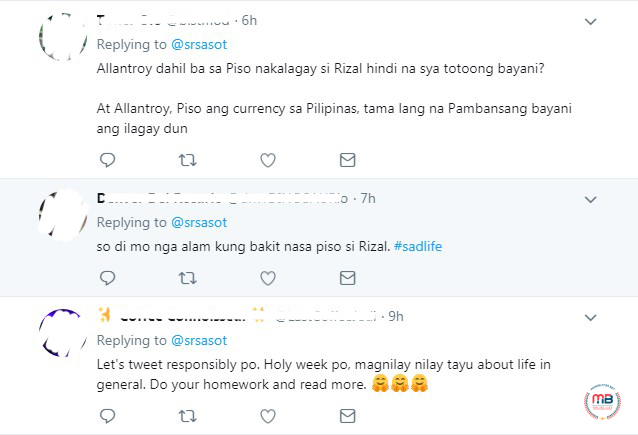 Among those who lectured Sasot first was the alternative Twitter account AltAsecMargauxUson (@AsecMargauxUson) who directly replied to Sasot’s tweet. 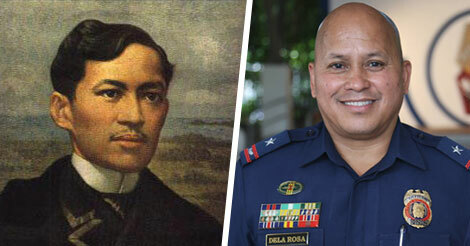 “A nation’s greatest heroes are always featured on low denomination bills/coins so that they can be seen by more of its citizens, Bheverly,” @AsexMargauxUson wrote. 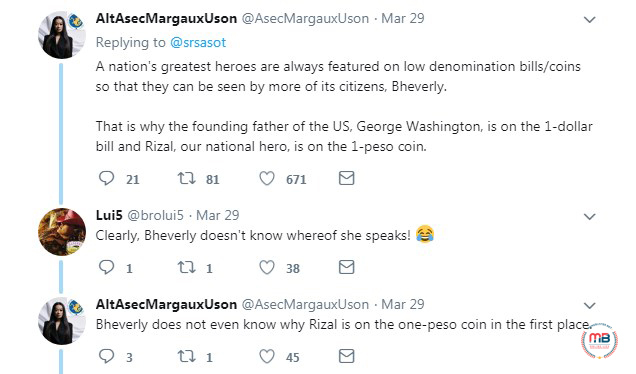 “That is why the founding father of the US, George Washington, is on the 1-dollar bill and Rizal, our national hero, is on the 1-peso coin,” she added. 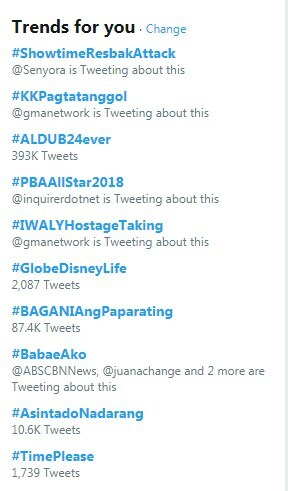 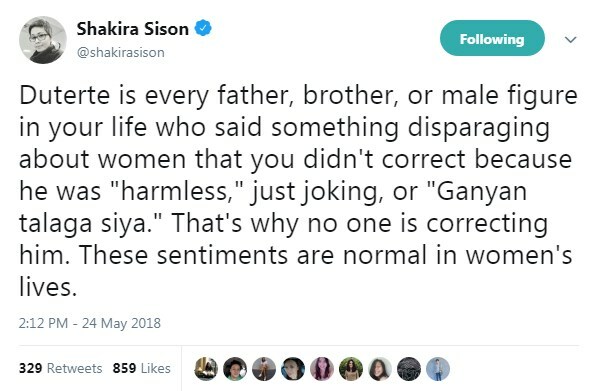 Other netizens hit Sasot for the same reason. 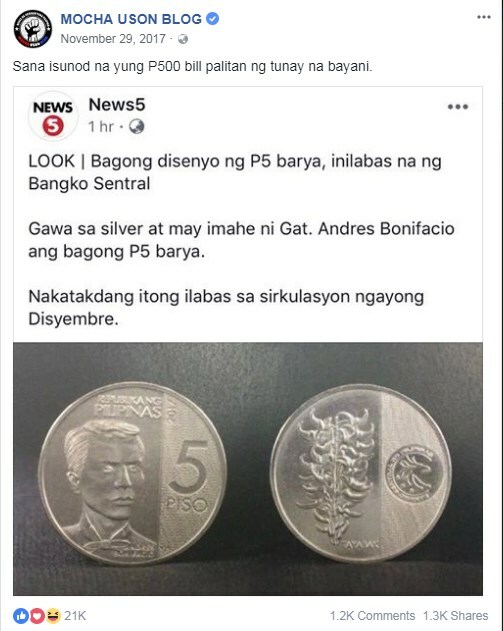 In a Philippine Star article, “BSP: Rizal on P1 coin makes him accessible,” published on June 19, 2011, then Bangko Sentral ng Pilipinas Governor Amando Tetangco Jr. explained why Rizal was found on a low denomination coin. 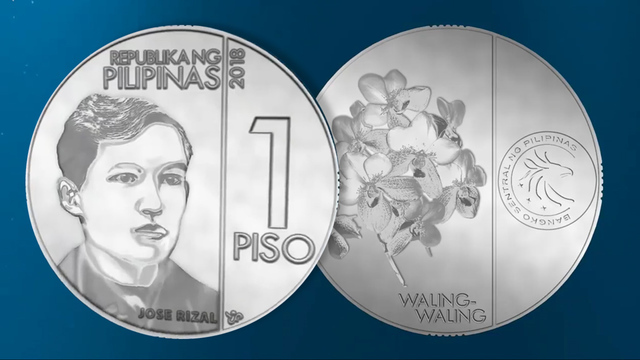 “Well, our answer is simple: By featuring him on our P1 coins, we give honor to our national hero Jose Rizal by making him truly accessible to all Filipinos,” Tetangco said. 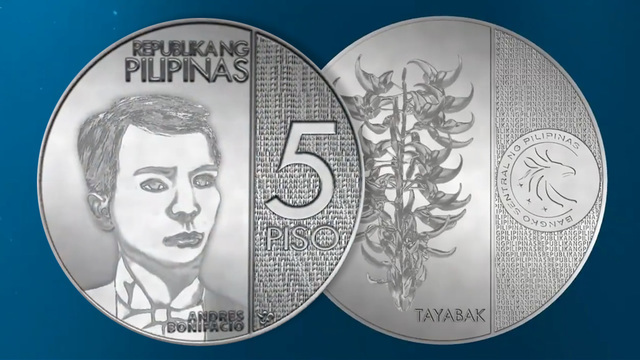 The New Generation Currency (NGC) coins recently released by the BSP to coexist with the old coins feature Rizal on the P1 coins while Bonifacio is on the P5 coins. 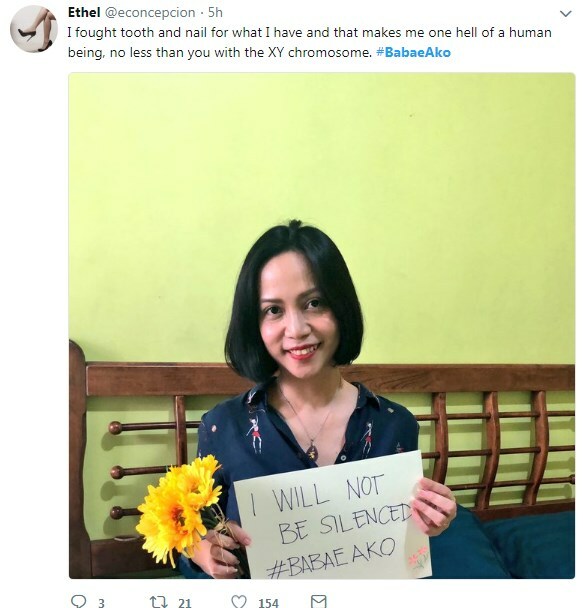 Sasot was not the only one who has voiced out her opinion on wanting to remove the late Senator Benigno “Ninoy” Aquino Jr. and his wife, the late President Corazon Aquino, from the P500 bill. 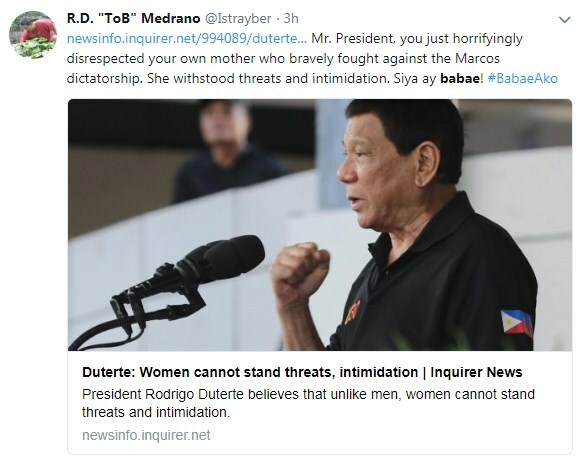 Even Assistant Secretary Mocha Uson also said in December 2017 that she wished the Aquino couple would be removed from the bill. 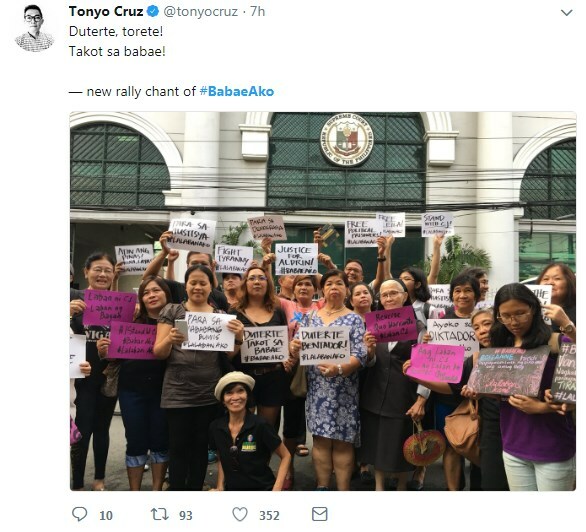 “Sana isunod na yung P500 bill palitan ng tunay na bayani,” Uson wrote. 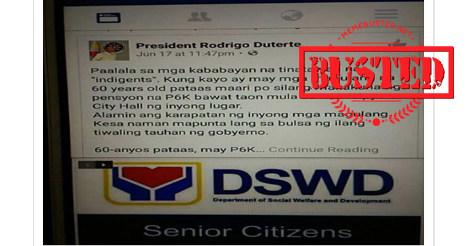 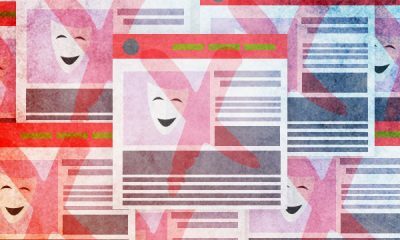 There are also other petitions to have the Aquinos removed from the P500 bill, evident in the petitions on the petition site change.org. 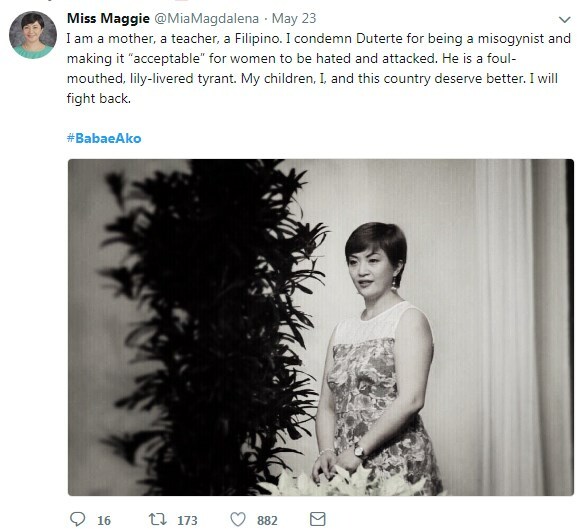 First released in 2010, the idea to include Mrs. Aquino in the P500 bill was born after she passed away in August 2009. 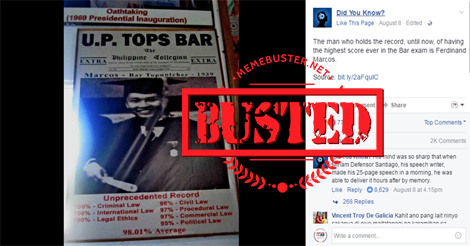 Tetangco said that the idea was conceptualized even before the couple’s son and former President Benigno “Noynoy” Aquino III decided to run for the presidency in September 2009.